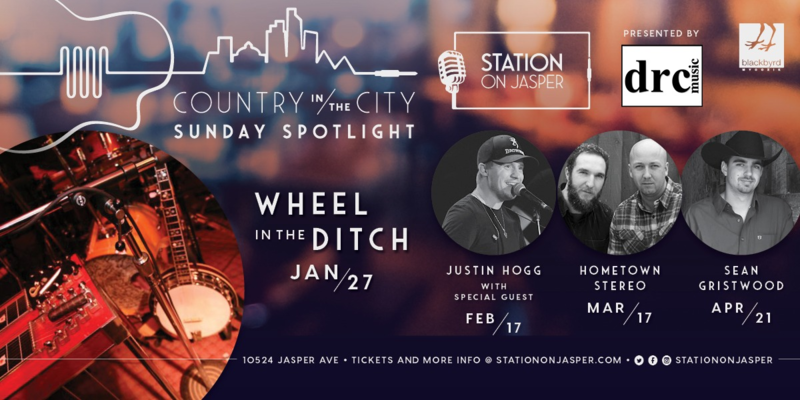 With over 70 performances and the release of his second single to Canadian country radio, 2018 has been a busy year for Justin Hogg. The Alberta native from the small town of Morinville had success with his debut single, “Smoke Signals,” which debuted at #61 on the iTunes Top Country charts and has been added to country radio stations nationwide. For his second single, “Kiss You Instead,” Justin again partnered with Johnny Gasparic at MCC Studios and released the new track in April of 2018.